Music and Theatre play an important role in engaging with People who are living with Dementia and can contribute significantly to maintaining people’s independence and reduce social isolation. 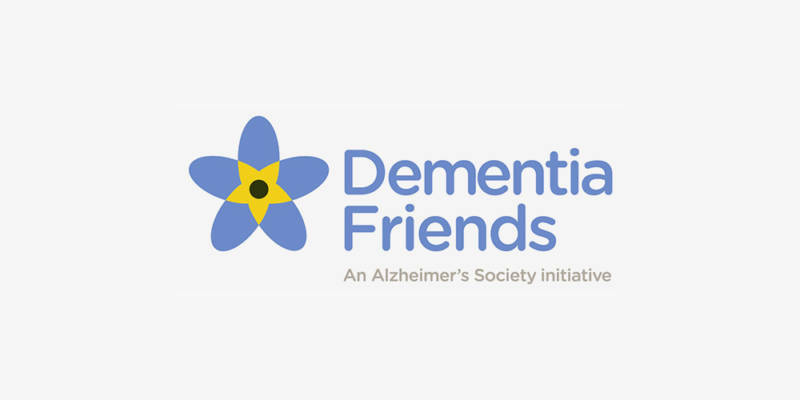 The Theatre Royal and Royal Concert Hall is supporting Dementia Friends, an Alzheimer’s Society initiative, to help people develop an understanding of dementia and turn into action to support customers and employees who are affected by the condition. 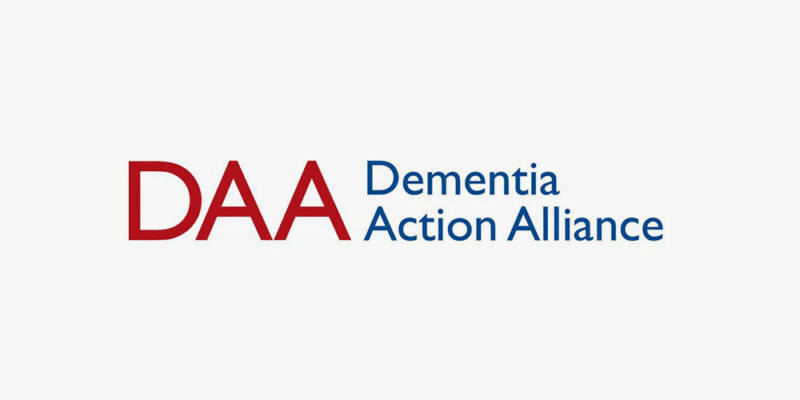 The Theatre Royal and Royal Concert Hall is a member of the Dementia Action Alliance; a movement with one simple aim: to bring about a society-wide response to dementia. A Dementia Friendly information Guide has been created, with input from our local Service User Review Panel. This guide helps to explain, in an easily digestible format, the various services and facilities on offer at the venue for People Living with Dementia. If you would like a printed copy of the leaflet please call us on 0115 989 5609 or email us and we will be happy to send one out.